Eyes attract the most attention on a face and can give away a person’s age. 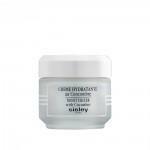 That is why your eye contour requires a specific anti-aging solution. 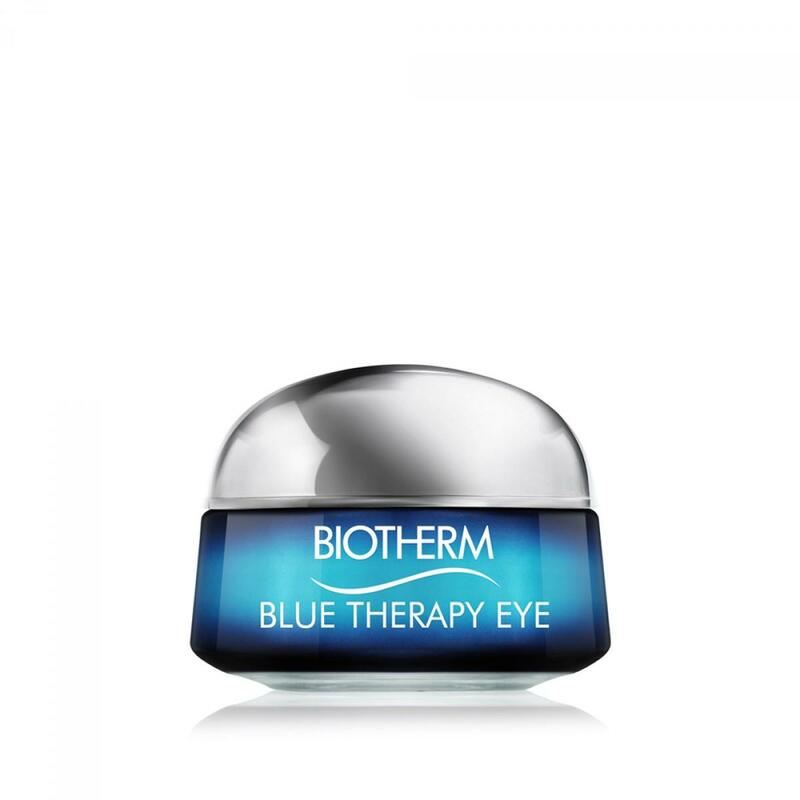 For the first time, Biotherm extends the very definition of the eye contour to the whole eye area to combat wrinkles, darkness and loss of firmness, going beyond classic crows’ feet wrinkles and under-eye puffiness. Take action on accumulated visible skin damage to reveal younger, brighter eyes.